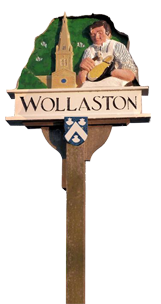 The next full meeting of the Parish Council is being held on Thursday 18th April 7pm in The Oasis, Village Hall, High Street, Wollaston. Members of the public are welcome to speak at the beginning of the meeting. We look forward to seeing you there.